Uber Technologies is investing in Lime as part of a US$335-million financing round, the companies plan to announce on Monday. The deal, led by Alphabet’s venture arm, GV, values the scooter business at $1.1-billion. While details of the partnership are still being finalised, Uber plans to promote Lime in its mobile application and slap its logo on the scooters, executives from the two companies said. Uber took a similar step with a start-up called Jump Bikes, which rents electric bicycles, before acquiring the business for more than $100-million in April. Uber said it still plans to roll out e-bikes in more cities around the world. The Uber-Lime alliance has implications for the brewing scooter ground war. Since Lime was founded 18 months ago, the San Mateo, California-based company has raised $467-million. Los Angeles-based Bird Rides has nearly as much cash. It was founded by Travis VanderZanden, a onetime Uber executive who has adopted a similar aesthetic to his former employer: in contrast to Lime’s bright colour scheme and affable executives, Bird uses darker tones, and its founder is a controversial figure. Investors recently valued VanderZanden’s year-old company at $2-billion. 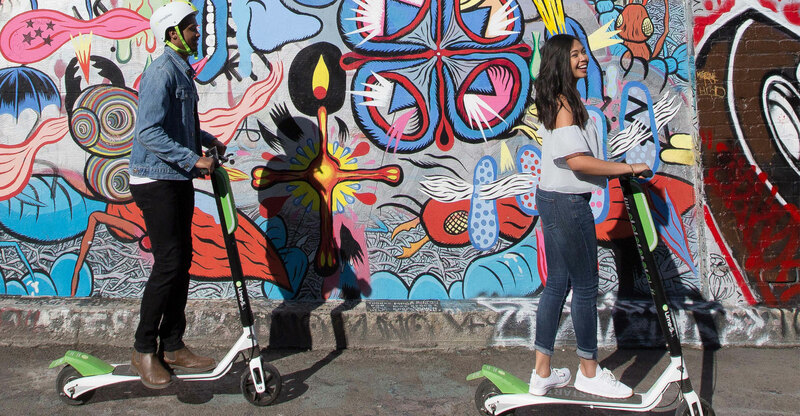 Lime said its service, which lets customers rent scooters scattered around cities and leave them on the sidewalk for the next person to pick up, is available in more than 70 markets in the US and Europe. The new cash will go toward buying tens of thousands of lightweight electric scooters. “As a company we’ve leaned into self-cannibalisation throughout our history,” said Rachel Holt, the former head of Uber’s North America ride-hailing business who’s now leading scooter and bike-rental efforts along with public transportation partnerships. She said Uber undercut its original ride-hailing business with a cheaper carpooling service. “We are going to continue to double down on the Jump acquisition that we’ve made, and we’ve got a very expansive roll-out strategy there that we’re excited about,” she said. 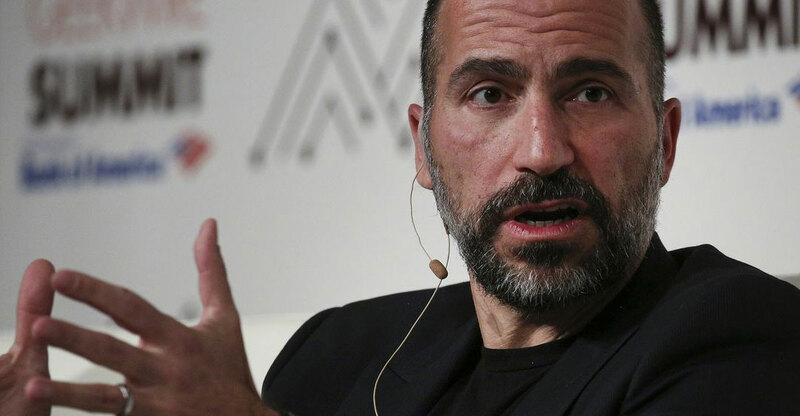 Since taking over as Uber CEO last year, Dara Khosrowshahi has articulated a strategy that would make the company’s app a central place for all kinds of urban transportation. This includes public transit, rental cars, scooters and bicycles. Lyft, which has gained popularity in the US over the last year as Uber has stumbled, is also poised to get into the scooter and bike-rental businesses. It said last week it’s buying Motivate, the operator of Citi Bike in New York and similar services in other cities. While the pact with Uber is set to have a more visible and immediate impact on Lime’s business, Google’s parent company is making the largest financial commitment to the scooter start-up. Alphabet is investing both directly and through its GV fund. Alphabet is also an Uber investor, but the two have a tortured history. Alphabet’s Waymo has sparred with Uber in the courtroom and on the road, where people can hail rides from the search giant’s self-driving minivans in Arizona.